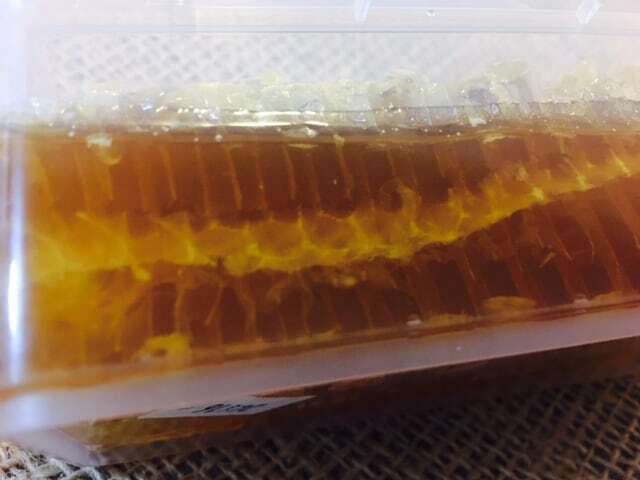 This is the most pure form of honey you can get, natural honey comb straight from the hive! Its has the best health benefits as it natural and contains bits of pollen which is perfect to help those suffering allergies like hay fever. The benefits of pure honey. For thousands of years, natural honey has traditionally been used in many cultures to treat a variety of common ailments. 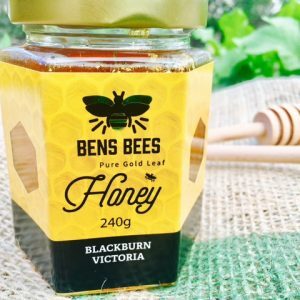 Honey contains natural antioxidants, enzymes, vitamins and minerals, in addition to chemicals that assist to neutralise the potentially damaging activity of free radicals. Raw honey is sometimes defined as honey that has not been pasteurized, or heated above 118 degrees Farenheit during processing. Heat will destroy many of the beneficial naturally-occurring enzymes and vitamins, however commercial honey may also be filtered and chemically refined, and this removes beneficial phytonutrients and propolis, or bee glue. Heating is used to improve clarity and texture, and reduce crystallization. 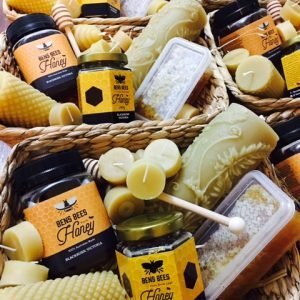 If you wish to experience the potential health benefits to be derived from raw honey, you should source organic raw honey (which will have an opaque appearance) from a local producer. 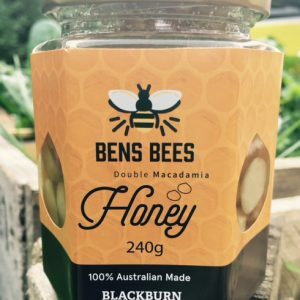 In Melbourne, Australia, organic raw honey may be obtained direct from a specialist apiarist. Honey has about the same relative sweetness as granulated sugar, but unlike white sugar, it does not cause a sugar spike and the consequent elevation in insulin levels. Most microorganisms, such as bacteria, are unable to grow in honey, and hence it has been traditionally used as a natural preservative; if sealed it does not spoil and can literally last for thousands of years. However, raw honey can contain dormant endospores of the bacteria responsible for causing botulism, which produces symptoms similar to food poisoning, and it should not therefore be consumed by babies less than one year of age, or persons suffering from a weakened immune system. There is some evidence that honey may be effective in assisting to treat diseases and other medical conditions. 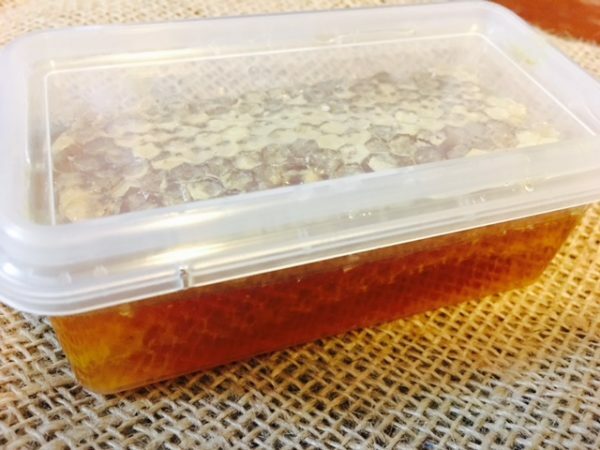 A report in the Journal of the Royal Society of Medicine concluded that although we have a poor understanding of the therapeutic properties of raw honey, it is underutilised and deserves better recognition. In fact, bandages infused with medical-grade honey are used in some hospitals. The honey has been shown to contain hydrogen peroxide, imparting natural antibacterial and antifungal properties. Manuka honey, in particular, has been used to combat Staphylococcus infections that have become resistant to bacteria. In addition to reducing infection, studies have shown that Manuka honey can also speed the healing process in wounds. Honey has also been reported to be useful in treating conjunctivitis and some burns. It has proven to be as effective as some common cough medicines in alleviating coughs and sore throats, and can provide some relief for sufferers of peptic ulcers. Raw honey contains traces of the pollen that may induce seasonal allergies in some people, and its consumption can therefore result in desensitization to these substances. In terms of general health, raw honey is a good source of antioxidants which combat ageing and the development of some chronic disease. Phytonutrients are derived from plants and may also act as antioxidants, as well as conferring anti-inflammatory properties. Research has shown that weight gain and blood sugar levels are reduced when honey replaces sugar in the diet. Honey provides a ready supply of energy and aids in promoting restorative sleep if consumed at bedtime. 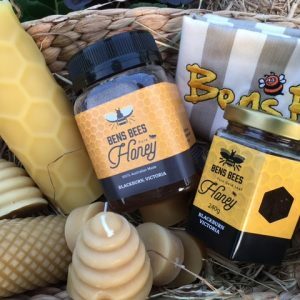 Raw honey may offer a variety of beneficial effects to the consumer, but it is important to remember that this is not the case for honey that has been heated or commercially processed in other ways. Natural raw honey can be sourced direct from local apiarists and does not require special storage or refrigeration.